Reading and talking about goals is so important. I try to read and discuss many read alouds to encourage students to work hard to achieve goals. These videos from YouTube are great stories to use to discuss goal setting along with hopes and dreams for a growth mindset. 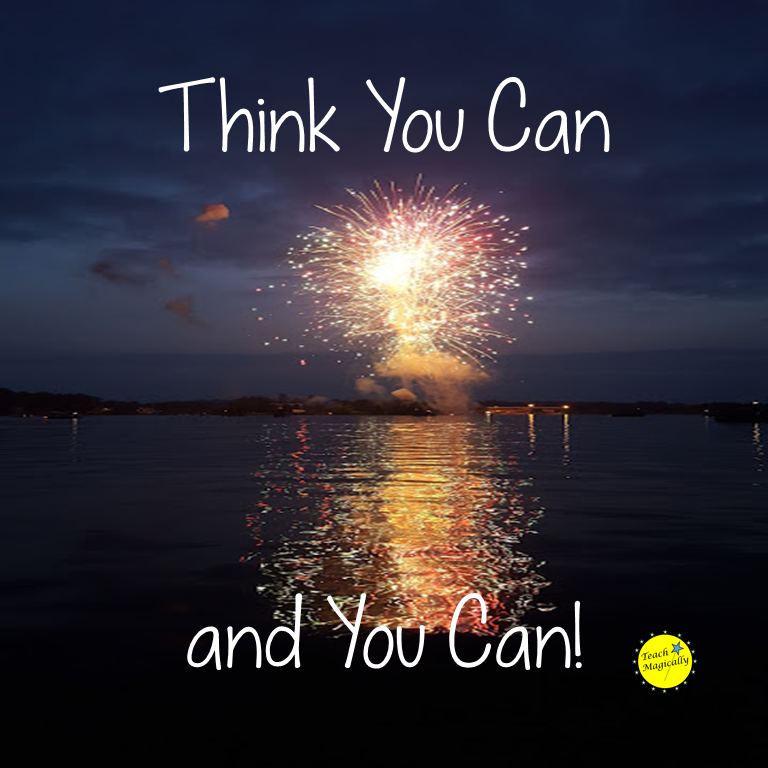 Check out how I use Goal Setting in my classroom! 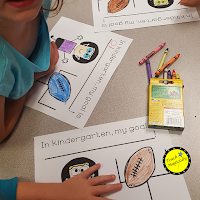 Once the students color, they kidwrite their goal on the line. I underwrite it so I can read it later. We hang the completed papers to help remind us of our goals! 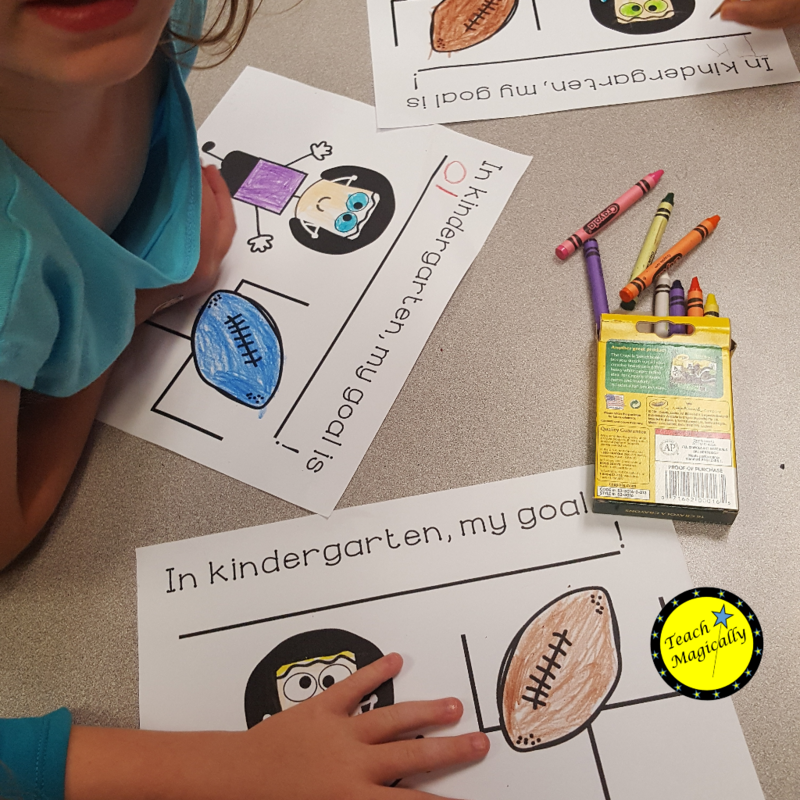 Working on goals can start in K! What are your goals?